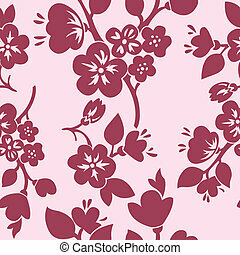 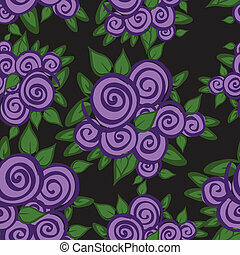 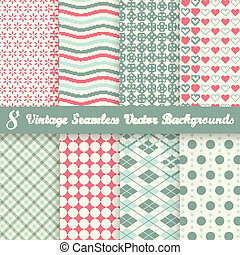 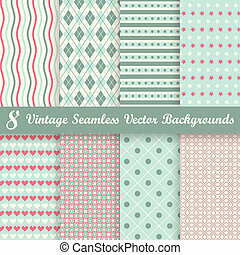 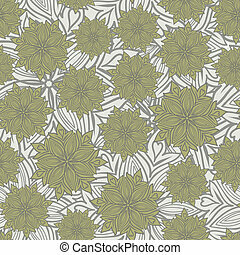 Collection of vintage backgrounds. 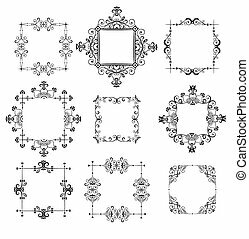 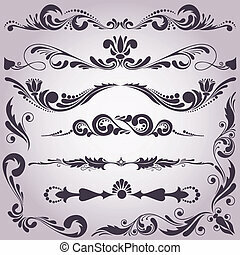 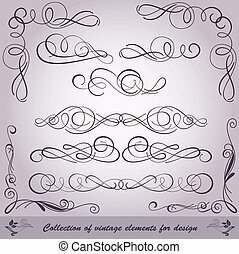 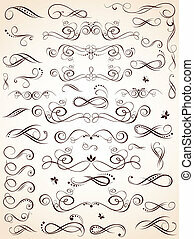 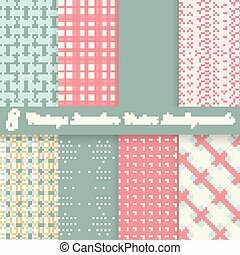 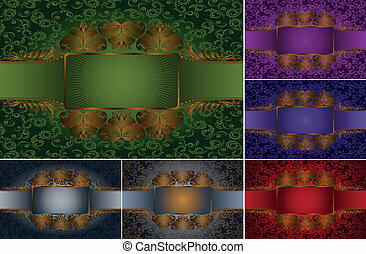 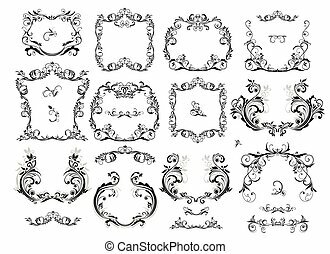 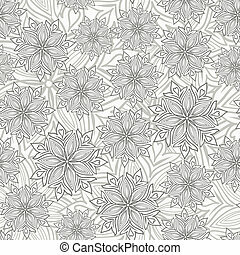 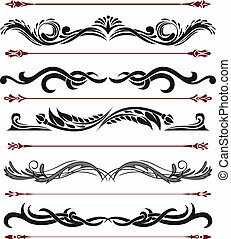 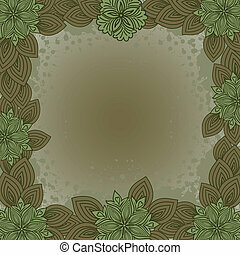 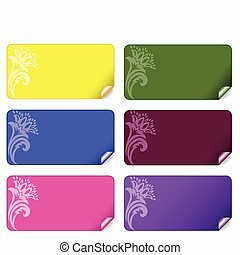 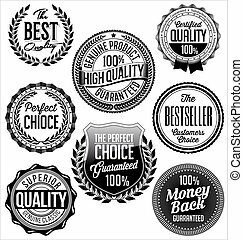 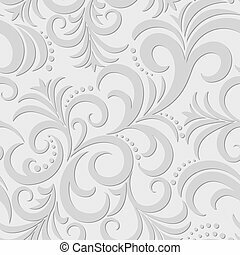 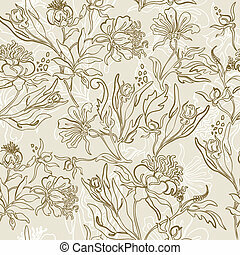 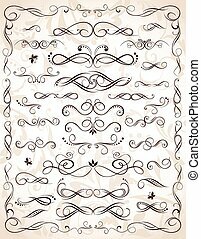 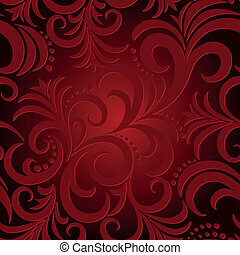 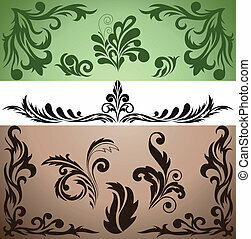 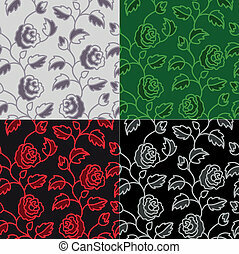 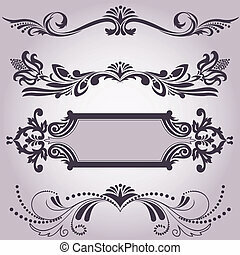 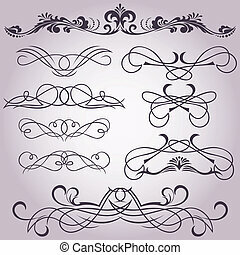 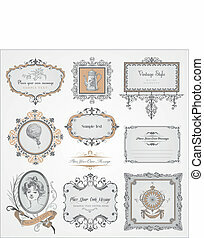 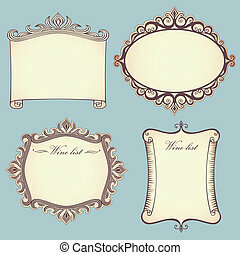 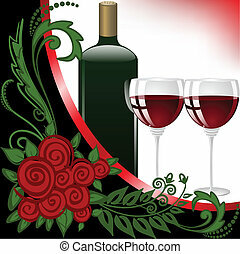 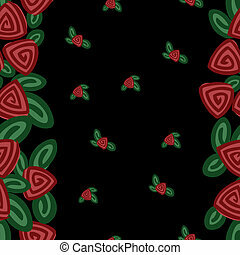 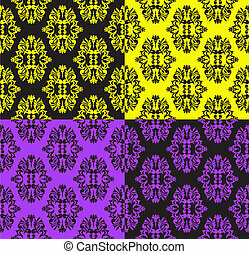 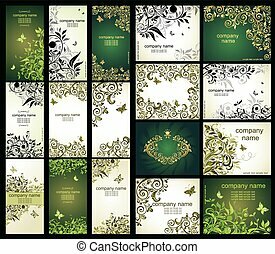 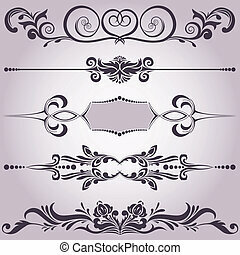 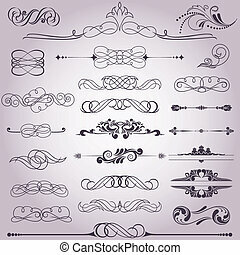 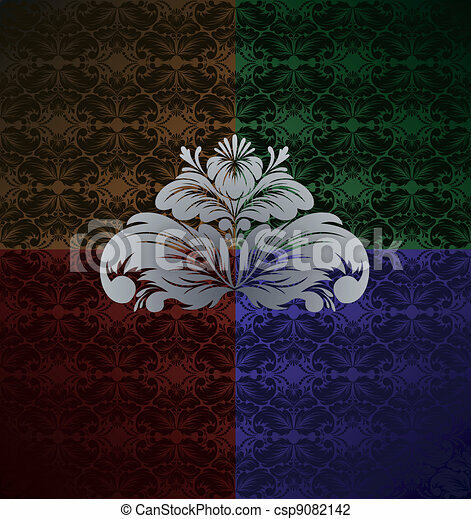 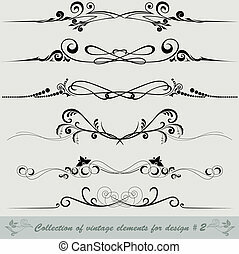 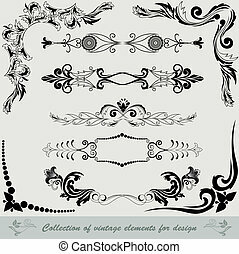 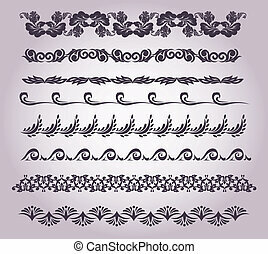 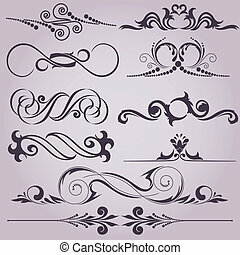 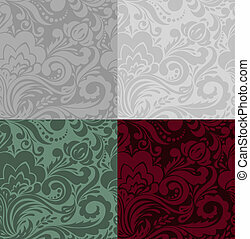 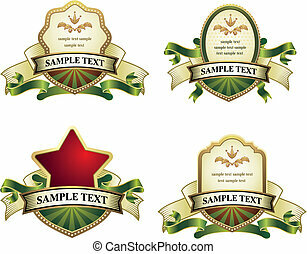 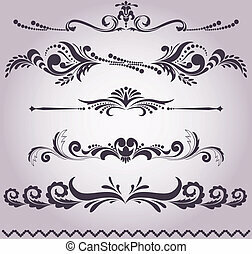 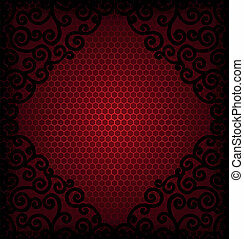 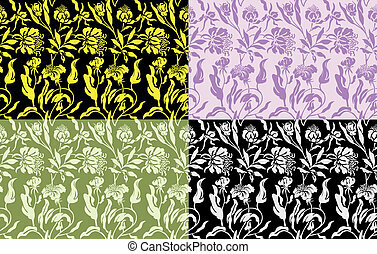 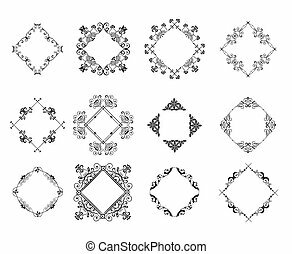 Set of seamless backgrounds with a fragment of ornament. 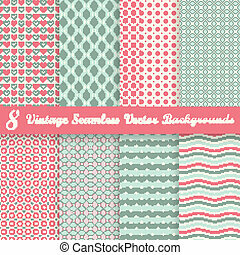 Collection of vintage backgrounds. 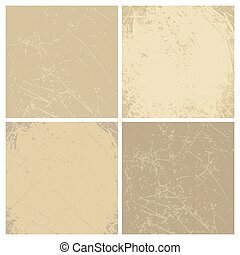 Vector distressed textures.